The Association are eternally grateful to those who sponsor our tournaments, tams and other events . Without their help, we would not be able to run the events that we do or the HISA regional leagues. Please show them your thanks by visiting their site and considering them if you are ever looking for services such as theirs. We are always keen to attract new sponsors for different activities. Sponsorship helps us provide financial support for aspiring coaches, put on larger events to attract higher quality players to the region, and to provide kit and equipment for our competing teams. For further information on sponsorship opportunities, please contact Dave Clem. 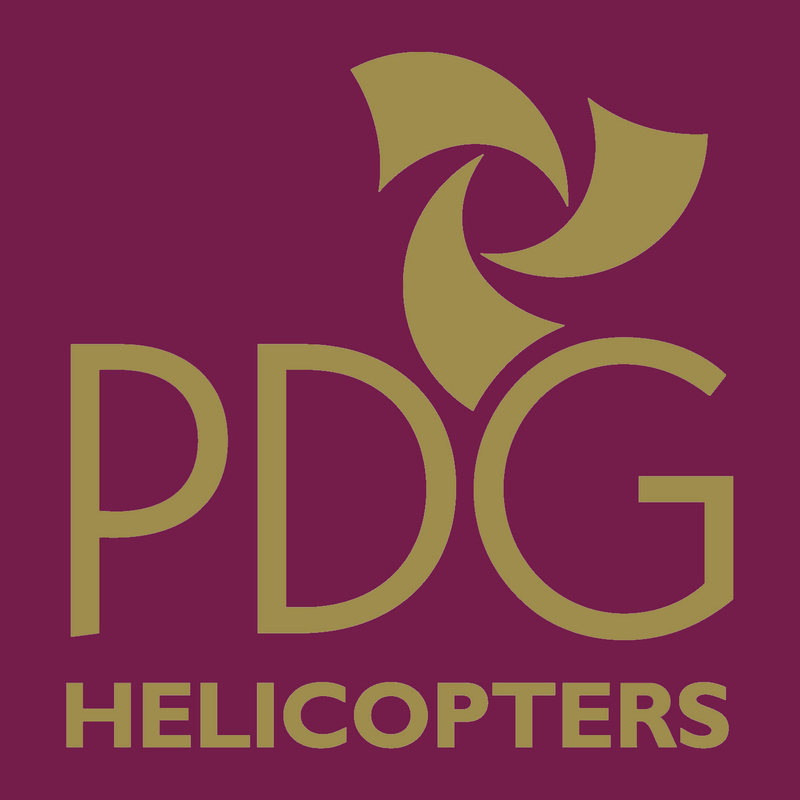 PDG Helicopters is the trading name of the PLM Dollar Group – one of the most experienced and trusted names in the helicopter industry. The group was established in 1995 following a merger between PLM Helicopters and Dollar Helicopters, two of the best known names in the industry that together possessed more than 40 years of unrivalled experience, knowledge and trust. Today, the group is the market leading on-shore helicopter company in the UK. We register in excess of 10,000 hours of flight time every year, from our bases in Inverness, Glasgow, Wolverhampton and Dublin, our experienced team provides all aspects of helicopter charter to an enviable list of clients. Our philosophy is simple, we believe in working closely with our clients to deliver truly bespoke helicopter services. It’s through our many years of experience, sustained investment in the best talent, techniques and technology, and our commitment to safety, that we continue to exceed our customers expectations. We bring specialist knowledge, expertise and passion to every project. Our flexibility, diverse range of services and large fleet of helicopters allows us to respond quickly and creatively to our clients’ needs.